Introducing BORA. 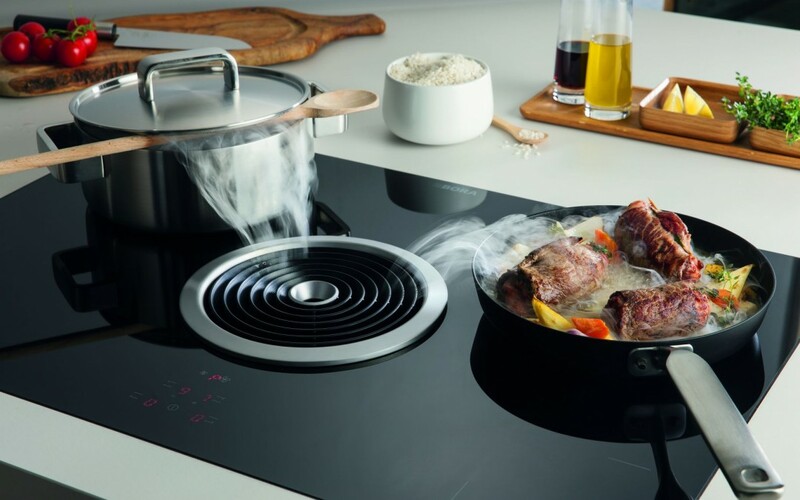 The cooktop extractor draws vapours and odours downwards. For more details please contact us.